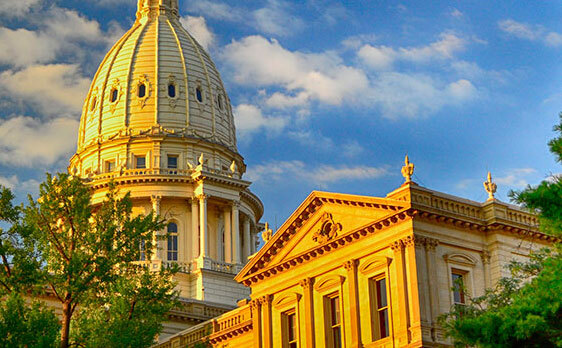 MECA represents the legislative and regulatory interests of Michigan’s electric cooperatives with a unified message that ensures their ability to provide safe, reliable and affordable electricity to member-consumers. 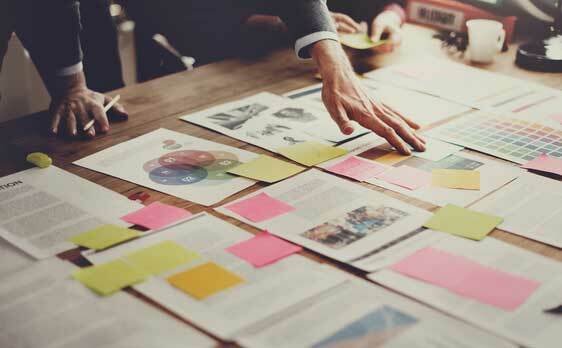 MECA assists member cooperatives with the development and implementation of strategic communications that advance their priorities and member-consumer engagement. 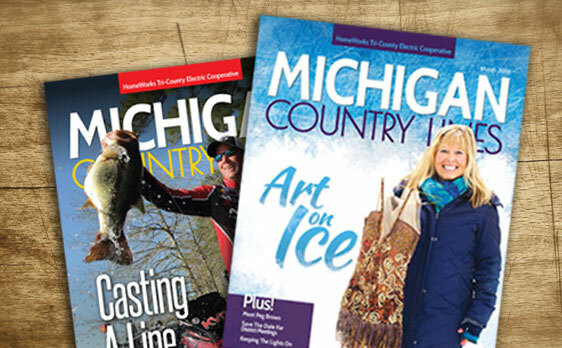 Michigan Country Lines magazine has been a principle co-op communication for over 30 years. MECA produces and distributes this award-winning publication to over 270,000 homes and businesses throughout Michigan 10 times annually. Its contents provide members consumers with helpful information about their co-op and the safe, efficient use of electricity, and features interesting people, food and places from throughout Michigan. 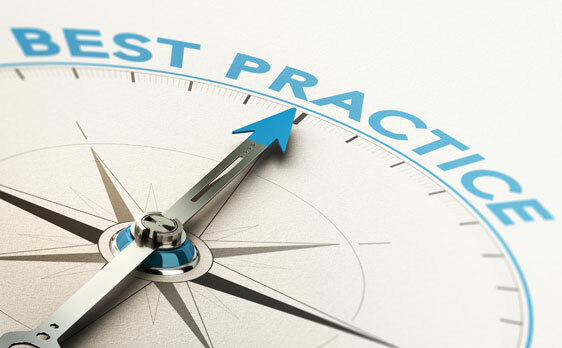 MECA facilitates the collaborative implementation of Energy Optimization (EO) initiatives on behalf of its member cooperatives and partner municipal utilities throughout Michigan, in compliance with Michigan Public 295 (2008) and Public Act 342 (2016). 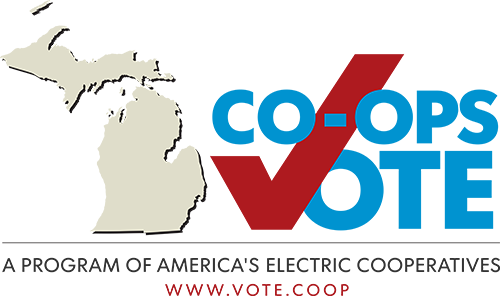 MECA helps its member cooperatives engage with the next generation of co-op members and leaders through the annual Washington, D.C. Youth Tour, an all-expenses-paid leadership travel opportunity for high school sophomores and juniors (going into their junior or senior year this summer). 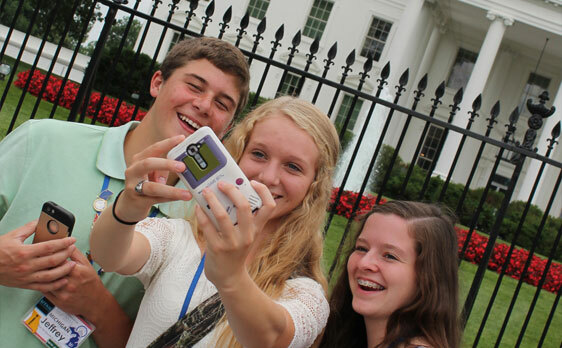 Youth Tour explores leadership lessons from our nation’s history and immerses participants in the cooperative spirit, creating life-long advocates for the co-op program. MECA coordinates education and training resources for Michigan’s electric cooperative directors, managers, employees and future leaders. 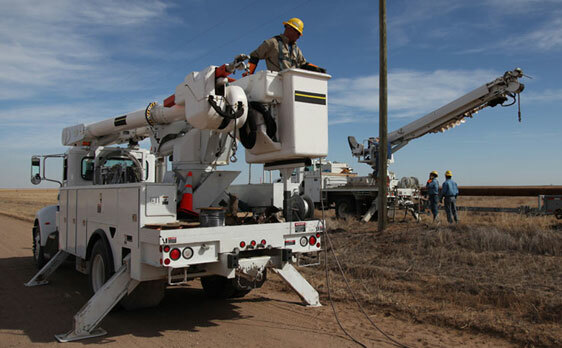 MECA and its member cooperatives have partnered with the NRECA International Foundation to bring electricity to unserved communities in other parts of the world. Access to electricity provides improved healthcare, better education, safer streets and economic growth. 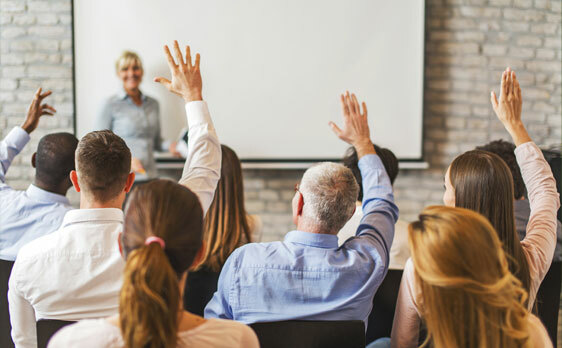 MECA maintains a network of professional groups to provide networking and professional development opportunities that enhance the collective skill and knowledge of its member cooperatives through the sharing of ideas, tools, tactics, strategies and best practices. 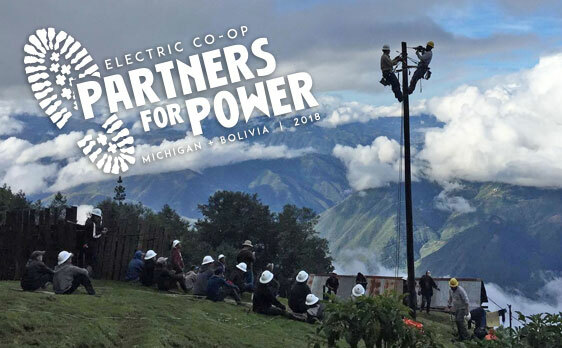 Michigan’s electric cooperatives are active partners in enhancing economic prosperity in the communities they serve. 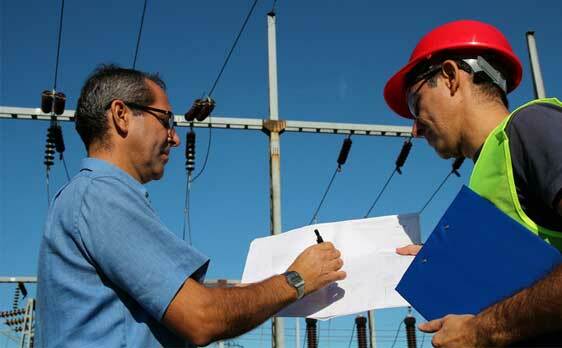 Because reliability and electric cost are key to industrial businesses today, our member co-ops are committed to providing timely energy estimates and site selection information. 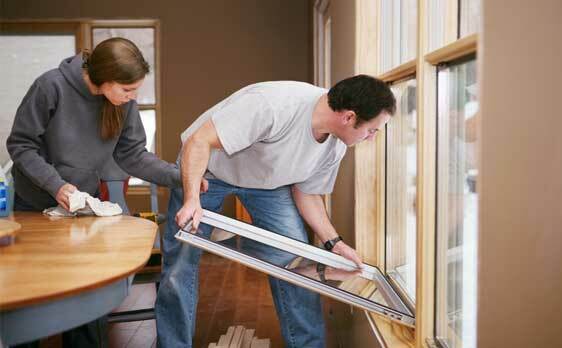 Co-ops Are Built On Partnership. Sponsorship supports youth programs, workplace safety initiatives, and employee/director training.